If you liked this show, you should follow Bluegrass Planet Radio. The death of a parent is never easy, even when it's expected, but to face the death of a child the same week is unimaginable. 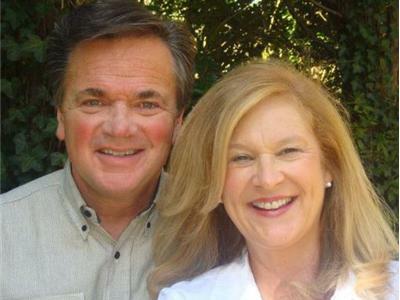 Preston and Glenda Parrish experienced the sudden death of their 25-year-old son in the same week that Preston’s father died. The Parrishes were quickly plunged into a depth of anguish and despair that would require them to cling to God and their faith in an unprecedented way. 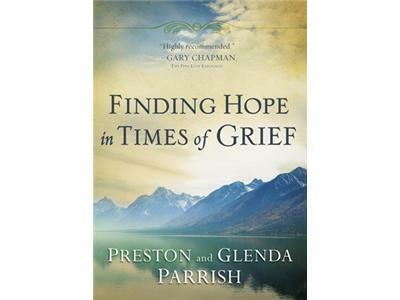 In Finding Hope in Times of Grief (Harvest House Publishers), the Parrishes candidly share personal insights of their journey and struggles through loss and hope, with the aim of consoling others. They point out that we will each face grief at some point in our lives, and that when it does finally hit and throw our lives into anguished upheaval, the pressing question becomes, how do we deal with it? 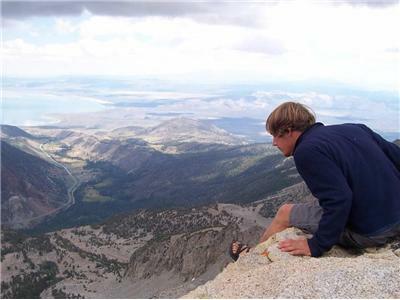 Join Life Beats Radio for this powerful, inspiring story of loss, love and finding hope again.